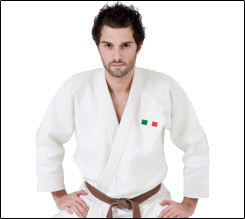 My name's Alex Puzza, and I'm the founder of Proven Martial Arts. You might be wondering why I'm so confident to offer you such a strong guarantee. 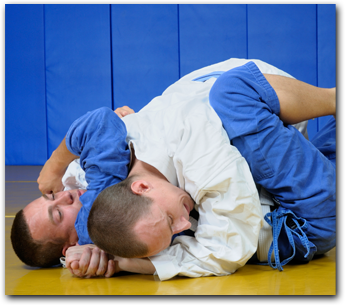 Proven Martial Arts Brazilian Jiu Jitsu in Wappingers Falls, has been helping the people of New York for over 18 years. If you live in the areas of Hopewell Junction, Wappingers Falls, Lagrangeville, Fishkill, Poughkeepsie then you are close enough to come train with us!